We build individualized and all-encompassing fitness programs that give a person the stepping stones to transform their life. It is a scientific approach with proven results. Your transformation starts BEFORE any contracts are signed. One-year memberships include your very own key to the gym for unlimited access! We are proud to be voted “Coolest Gym” by BodyBuilding.com. Schedule an appointment in person at our pristine training facility in the heart of the Elmwood Village and get a FREE InBody Assessment to get the exact molecular breakdown of your body fat/ muscle/ water/ etc…. as well as a FREE Functional Movement Screen which tells us what areas need the most improvement, a FREE Strength Assessment to set the exact weights and tempo of your program and a FREE S.M.A.R.T. Goal-setting Analysis so you can change your life, not just your body. Your personalized fitness program is developed using the F1 Method by one of our licensed program technicians. The program is developed to continuously prevent injury, build lean muscle, lose fat, and achieve your personal goals! The assessments don’t stop there! 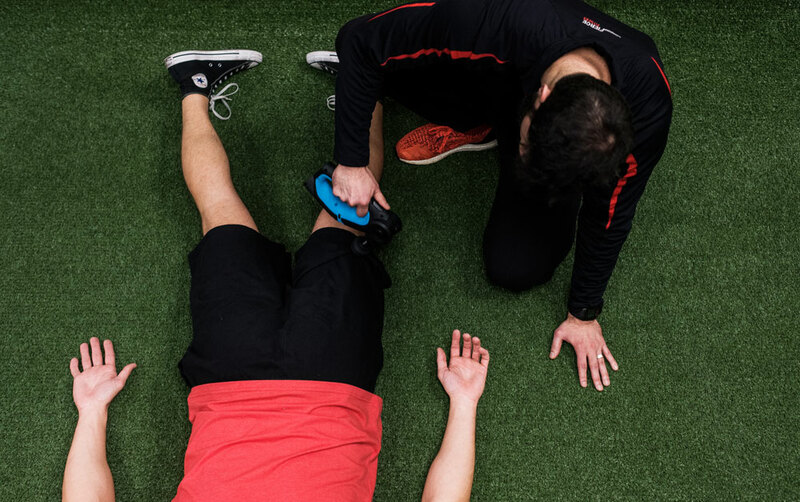 The F1 Method includes continuous InBody, Movement and Strength assessments to insure your program is working and to also develop the next stages of the never-ending and life-changing fitness program. Your body is not a new trend, nor is the data about your body new. Our trainers are NASM certified, which means they use the known FACTS about our bodies to develop the best programs to meet your goals. Based on your assessments, a personalized fitness program is developed just for you to meet your specific goals. The program is continuously being monitored, assessed and revised based on your progress and any changes in your goals or body. Our trainers are certified and licensed to deliver the best results. Each trainer is experienced with the F1 Method to guide you through your fitness program and provide the knowledge you need to continuously be engaged. 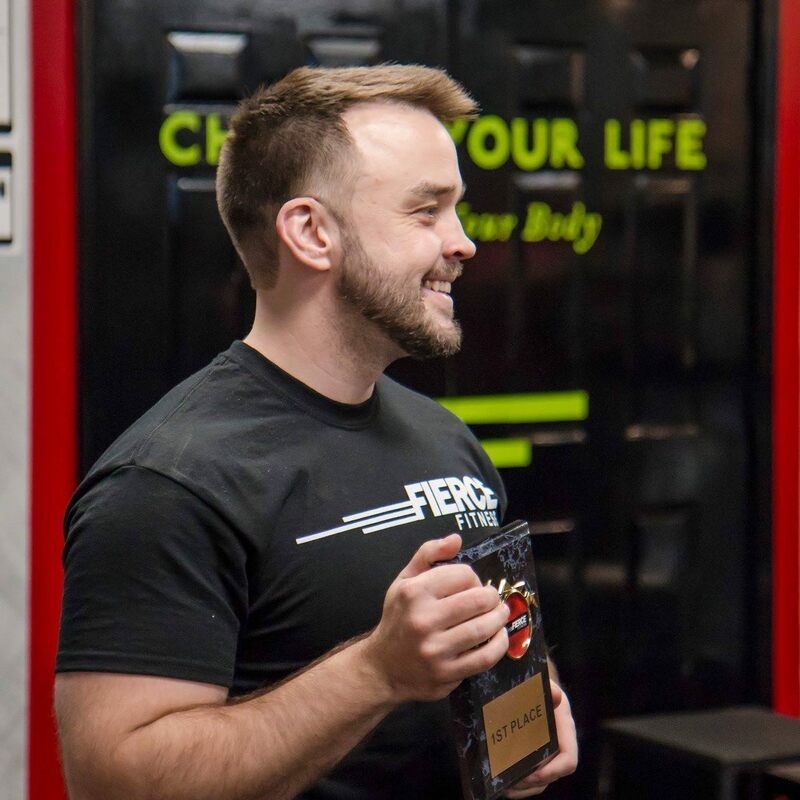 Fierce Fitness is a top notch facility with an excellent, well researched and well informed training program. The programming from the warm up through the cool down was organized, efficient, and effective, and the gym itself has everything you would ever need. Plus, the atmosphere is inviting and friendly. If I could give Fierce more than 5 stars I would. I have been to many gyms before Fierce. I am a gym nut and love being in an environment where people are dedicated, fun, and positive. This is Fierce for me. The team there have put together a great program that has yielded great results in the few months I have been attending.